With so many books launching each week, it's hard to be sure your target audience knows about your new release. That's why BookBub makes it easy to mix and match promotional tools to create the perfect launch strategy. 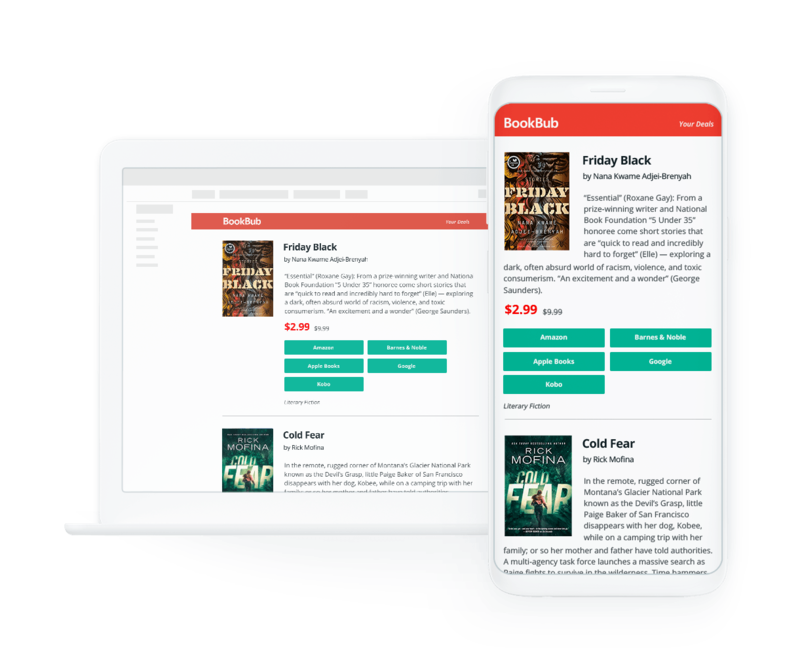 Whether you want to alert existing fans to a new book or reach a wide audience of new readers, BookBub can help. 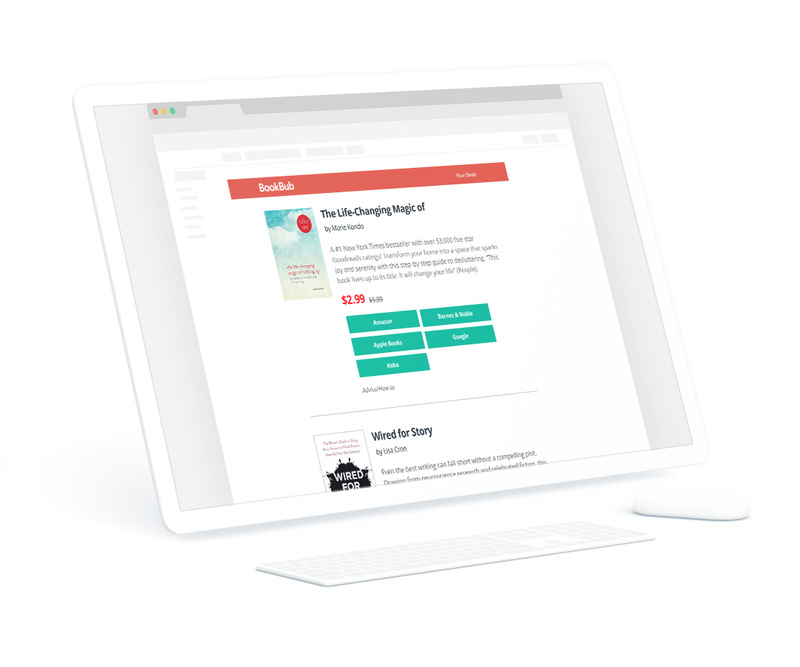 We’ll automatically send a dedicated email alert to an author’s BookBub followers whenever they release a new book. Expand the reach of your new release beyond an author’s existing fans. 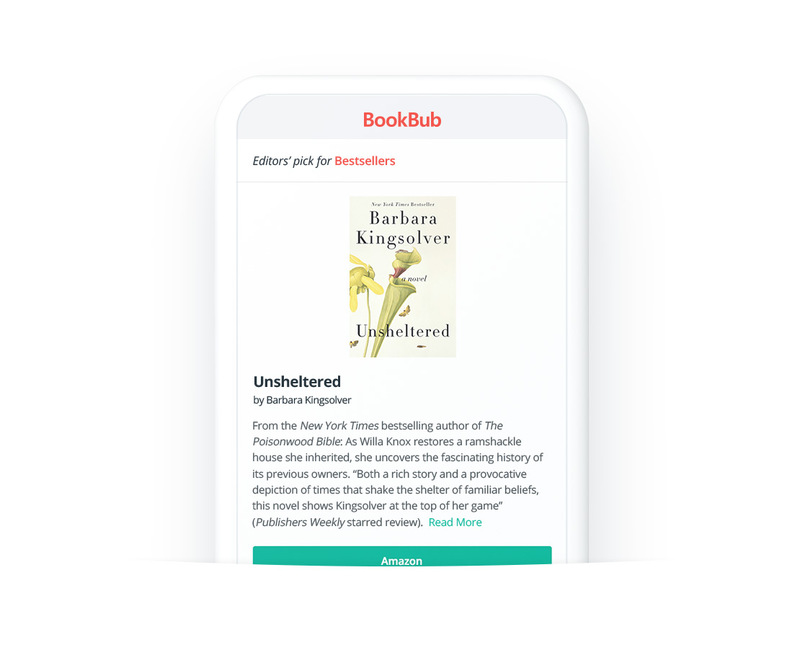 Our curated Featured New Release emails highlight the top releases each week in each category, increasing the visibility of selected books to millions of readers. Our self-serve advertising platform offers highly nuanced targeting options. 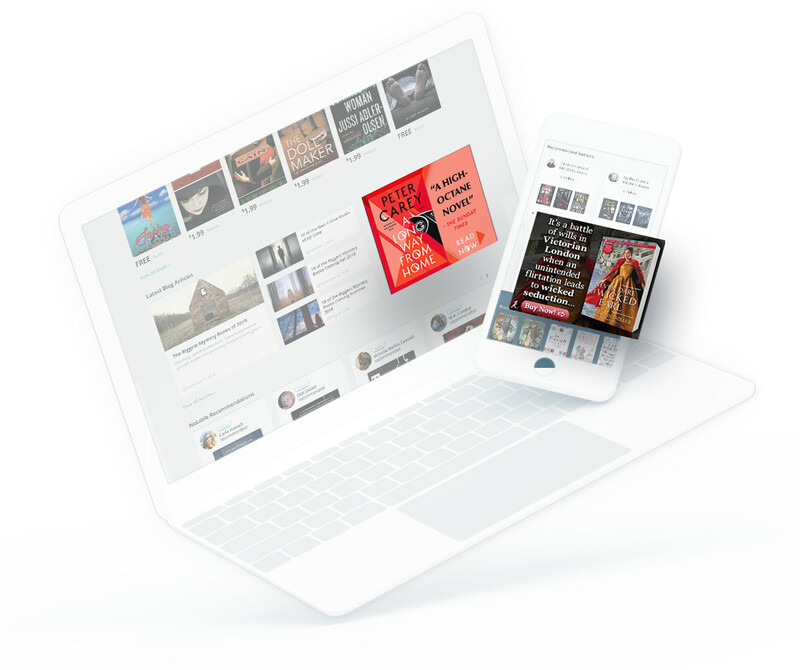 Retarget readers who have shown interest in an author’s previous books, reach potential new fans by targeting readers interested in comparable authors, or drive sales on a specific retailer or in a particular region. Customize your campaign budgets and timelines to align with your marketing plans. Run a discount on a backlist book and promote your new release in the discounted book’s back matter. 70% of authors sell more copies of their other titles after a Featured Deal, and new fans often go on to buy their full-price new releases. 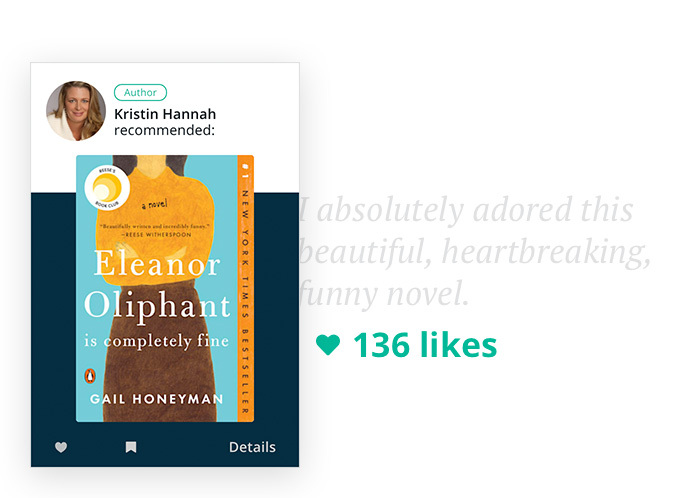 Ask authors and readers to recommend your book to their own followers on BookBub to tap into new audiences and expand your visibility. 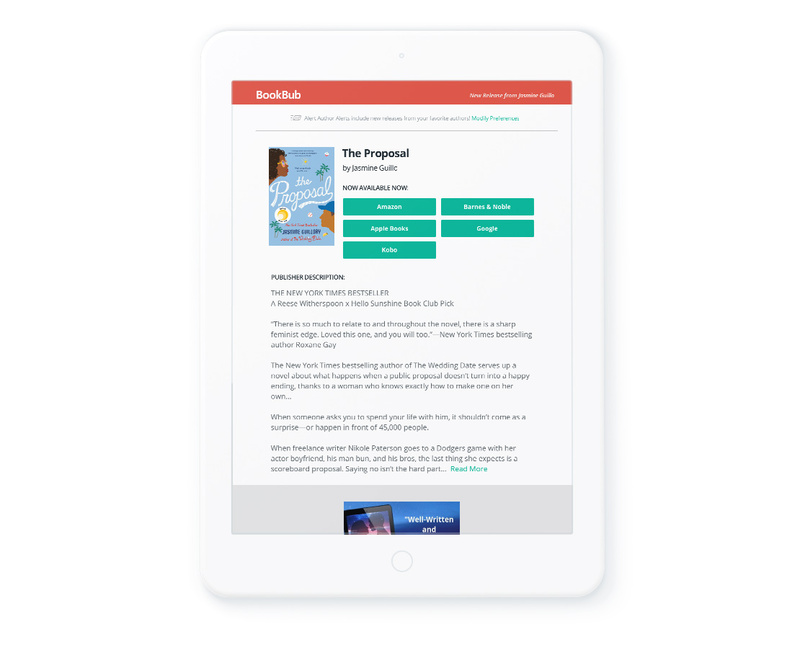 of BookBub readers read 4+ books per month, and 73% of them want to know when authors they like release a new book!